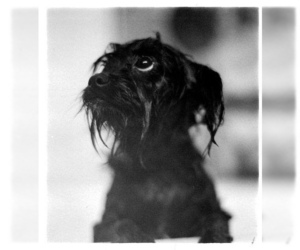 Overview: The Yorkie-Poo is a mix between the Poodle and the Yorkie. 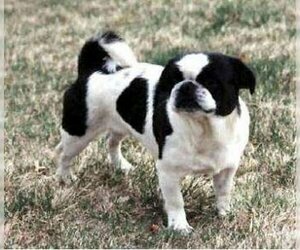 The dogs can have the temperament of either breed. Some are better in homes with children than others. Coat: The coat is long and can be either wavy or curly. 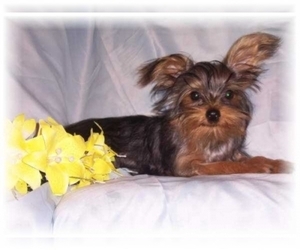 Character: Yorkie-Poos are happy, energetic and affectionate. 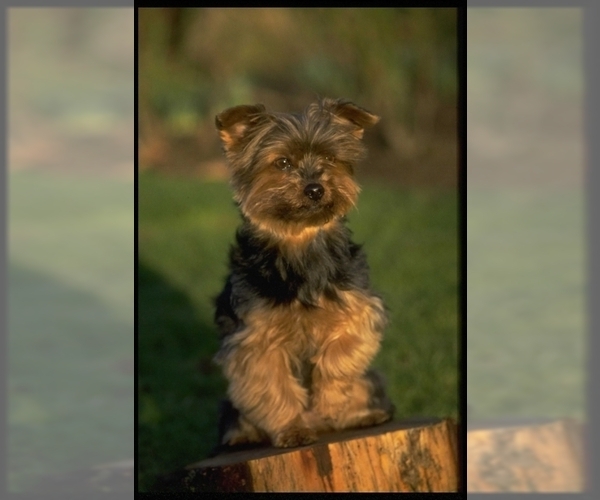 Temperament: Yorkie-Poos may or may not get along well with kids and other pets. 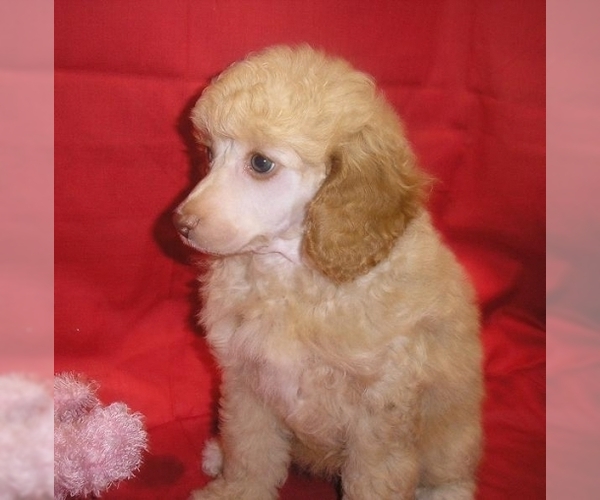 The Poodle does well, but the Yorkie does not. 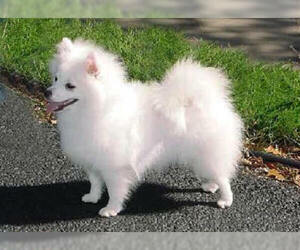 Care: The coat needs to be combed every day, bathed as needed. They need to be clipped a few times each year. 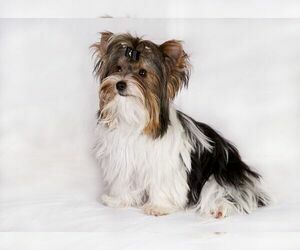 Training: Yorkie-Poos need patient, gentle training. Some are difficult to housebreak.